I am back from my bachelorette in Austin, TX and we had an AMAZING time. Amazing, can't even describe how much fun we all had and thank you doesn't give justice to how much I appreciate all my friends for celebrating with me. 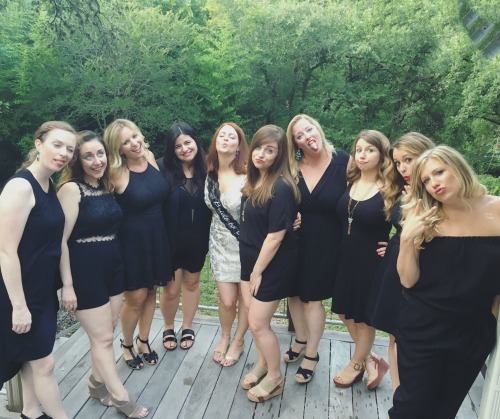 Here are the 5 things you must do on a bachelorette in Austin, TX! 1. Rent an Airbnb: Skip the hotel, save money, and have a giant girls sleepover by renting an Airbnb. Outdoor patio a plus. 2. 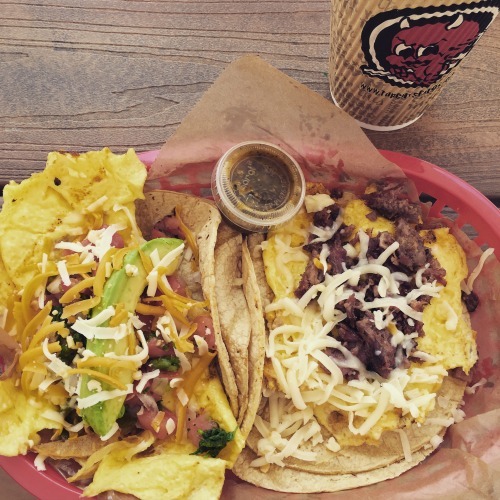 Have breakfast tacos: Nothing cures a hangover like these. We went to Torchy's Tacos but there are food trucks and other "fast food" type spots all around the city. 3. 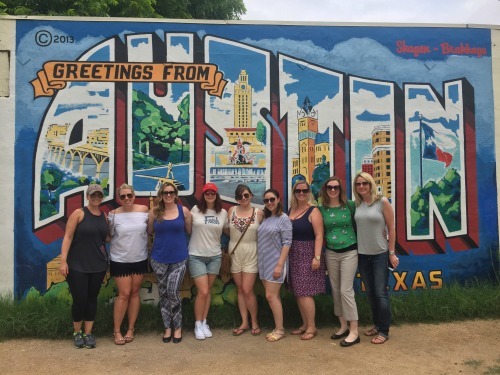 Take a group shot in front of the "Greetings from Austin" postcard mural: This is a framer and a great memory from the weekend. 4. Head outdoors: We were supposed to go on a tubing day-trip but flash floods forced a cancellation. 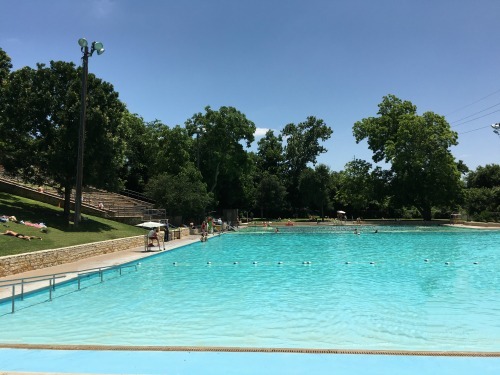 Instead, we hung at a public pool near our Airbnb, Deep Eddy Pool, which was perfect for relaxing, getting some sun, and cooling off! 5. 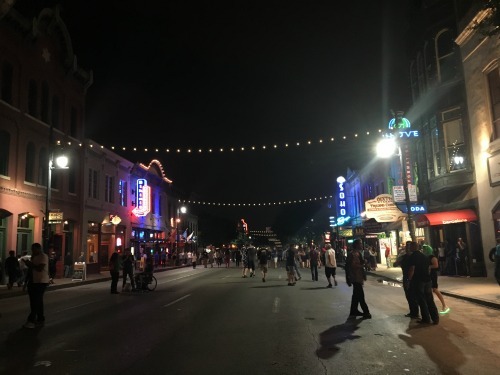 Party on Dirty Sixth: This is the Bourbon Street of Austin and a total blast. Live music and roof decks are really all you need. 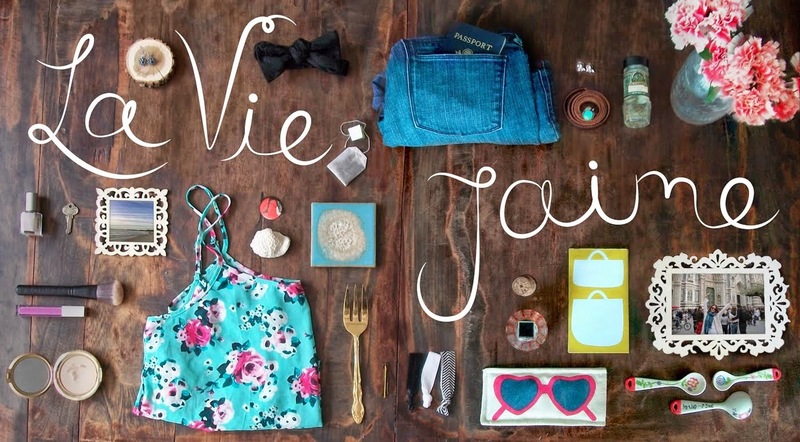 Check out what I wore out on my bachelorette and more fun photos via #jaimeslastjam. so glad you loved it! that sign is definitely a must and those tacos look incredible! I tried almost all of these when I went there last week. What a fun way of doing a bachelorette weekend/party!